“We come here to honor them — to commemorate Black resistance both inside and outside the walls!” announced Dequi Kioni-Sadiki to a very large crowd at the Harlem State Office Building. 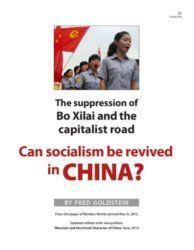 She said this as chairperson of the “21st Annual Dinner Tribute to Political Prisoners and their Families” on March 4. 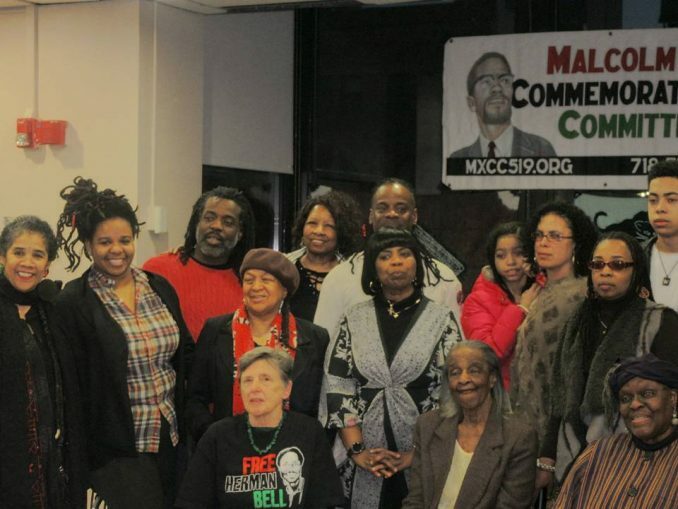 The Malcolm X Commemoration Committee and the Black Panther Party sponsored this event for the many dedicated advocates of men and women incarcerated, as many say, because of their struggles with the BPP and the many liberation movements of the 1960s and 1970s. These political prisoners include Herman Bell, Seth Hayes, Mumia Abu-Jamal, the Move 9, Leonard Peltier, Sundiata Acoli and Verona Bowers. “When we say ‘Black resistance matters: No surrender, no retreat,’ it is because neither our captured freedom fighters, their families or the movement lawyers and doctors we will be honoring have [surrendered or retreated],” said Kioni-Sadiki. She went on to salute the “unsung legal warriors” representing the prisoners. Those who were hailed at the event and who attended were Jill Soffiyah Elijah, Joan Gibbs, Florence Morgan, Bob Boyle, Nkechi Taifa, Susan Tipograph and Eve Rosahn. Also cited were Lynne Stewart, who is gravely ill, and Michael Tarif Warren, who could not attend. This annual tribute was established 21 years ago by Iyaluua Ferguson, spouse of the late co-founder of the Malcolm X Commemoration Committee and former political prisoner Herman Ferguson. This dinner was called to build support for political prisoners and to raise funds for their commissary needs.